It’s never too early to start welcoming your new baby into your family. 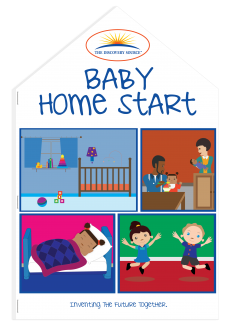 Many parents start talking, singing, and reading to their babies as soon as the baby bump appears, so when their baby is born they will already recognize the voices of their parents and siblings, tones of voice, and the sounds of language. Recent studies suggest that skin-to-skin contact immediately after your baby is born has many long-term benefits for the health and security of your new baby. 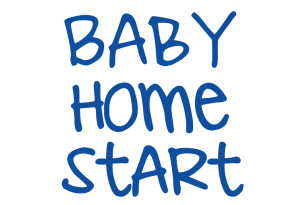 Surrounding your new baby with love, warmth, words, and comfort establishes a strong social-emotional bond that helps him/her become a happy, friendly, talkative child. 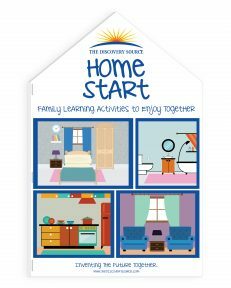 Your home can be a place for your child to learn. Families are the child’s first and most important teachers. Children learn best through their own senses and experiences. They relate best to the world they see around them and develop language, skills, and knowledge based on these experiences. 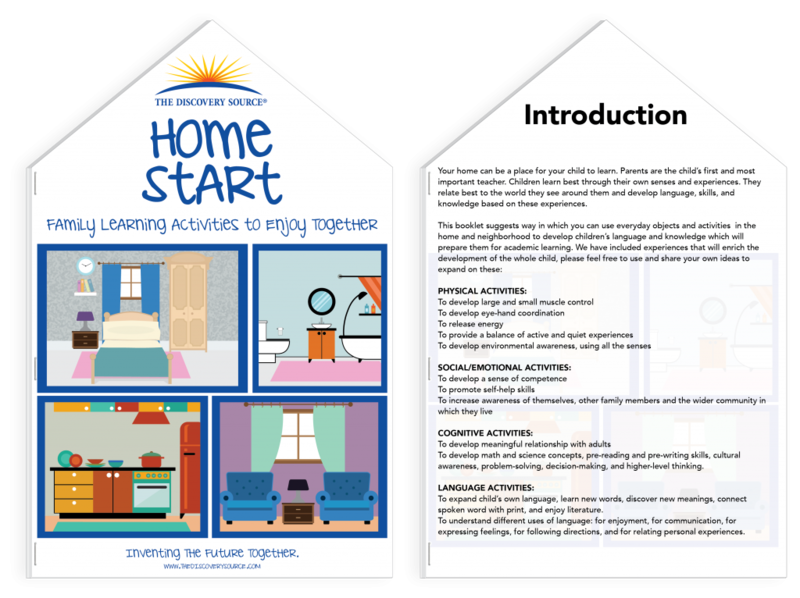 This booklet suggests ways in which you can use everyday objects and activities in the home and neighborhood to develop children’s language and knowledge which will prepare them for academic learning. The more words a child hears from birth to 5 years, the more successful he will be in learning to read and write and to succeed academically. There is no gift more powerful than words for helping your child succeed in school and life. Please call us at 760-212-3358 to order more than 50 of this product. We have special shipping available for high quantity orders.